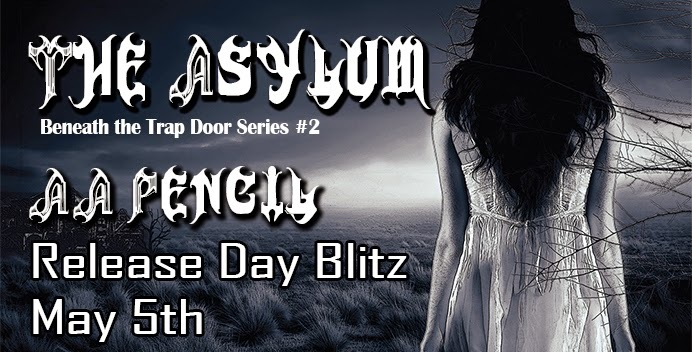 Lavish Publishing and Tourz de Codex are coordinating a release day blitz to author AA Pencil's book The Asylum, second in the Beneath the Trap Door Series. 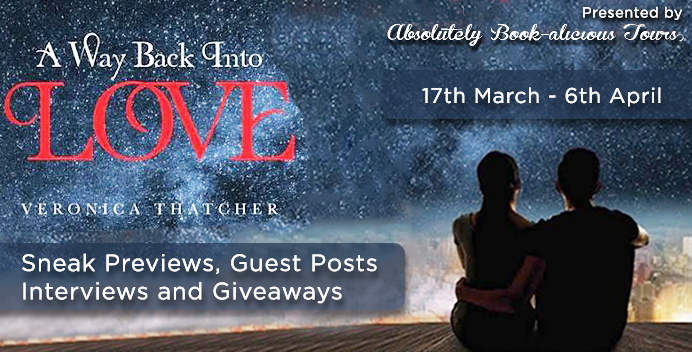 Bloggers you are invited to sign-up and be just spread the word about this amazing book and make it the star for the day. You don't need to be one of our tour hosts to sign-up, anybody can do it. 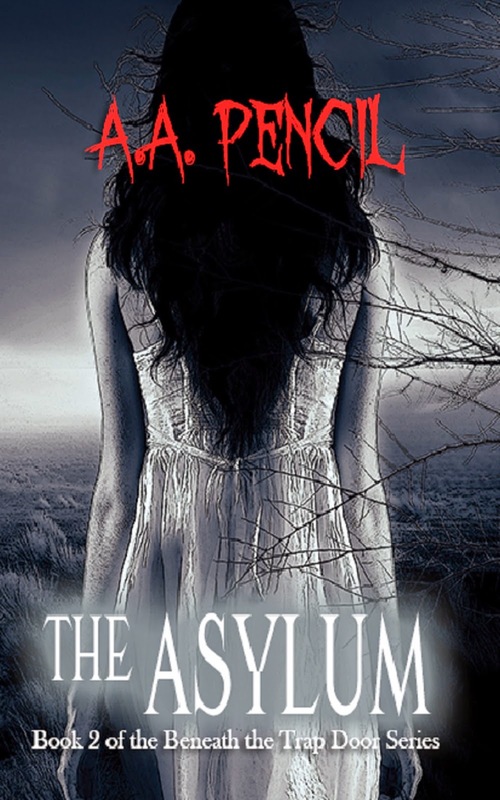 A giveaway will also be organized for $25 Amazon Gift Card & an ecopy of THE ASYLUM.